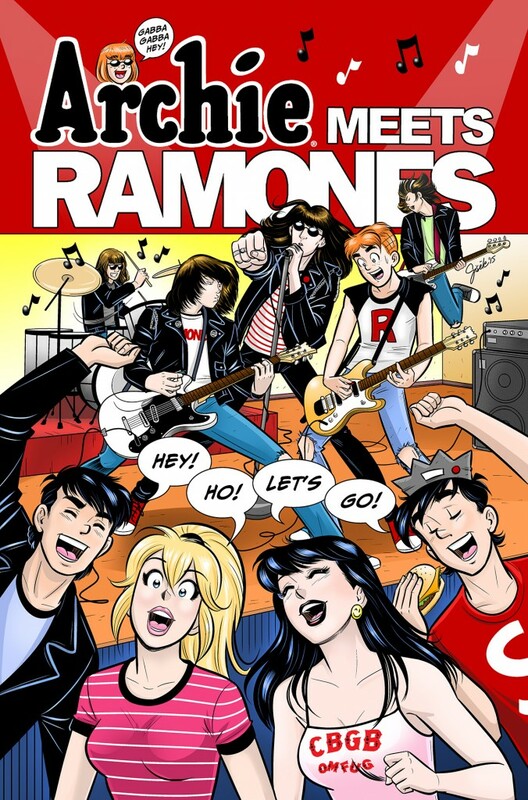 Archie, archie meets ramones, sdcc. Bookmark. Check out the Archie Comics October 2015 Solicitations!